Funded proposal systems have been around for decades but are not clearly understood. I’m also going to give you an inside look at the ready made funded proposal system that I’ve used for years. You may be shocked at the improvements that have been made to the existing funded proposal concept. I can remember way back when, I would spend tons of time creating flyers, postcards, and letters. Oh my gosh. Was this the start of the funded proposal system? Going around to put my MLM flyers up on grocery store and coffee shop boards, sending postcards to people I talked to, and letter to others. All that paper! Was I crazy? Maybe, but I did sponsor a few people that way. The cost for that type of advertising was high in time and money. The person on the receiving end also had to fill out paperwork in order to join my business. After that, they had to start creating flyers, postcards and letters! Oh my. What a marketing system! Putting it bluntly, the internet changed EVERYTHING when it comes to the MLM funded proposal concept. When online MLM first started, it was a crazy time. Many network marketers had no idea what they were doing online but they were still persistent in getting their message out to the masses online. There were so many scams it would make your head spin! Thankfully, things settled down after a few years. Top online marketers figured out a legitimate way to make the funded proposal concept work. 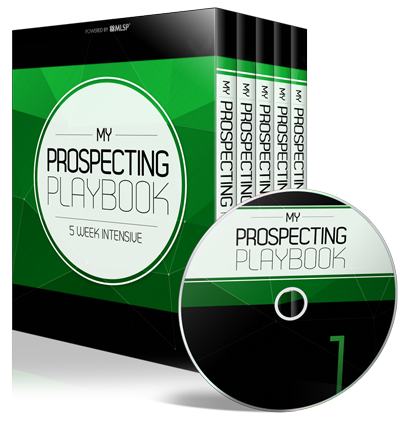 This resulted in a turnkey system that can work for everyone from business builders to prospects. Why is the Online Funded Proposal Better? In the old days, MLM business owners would do things like stuff envelopes and send out hundreds of letters to leads. The conversion rates with postcards and letters were not great! 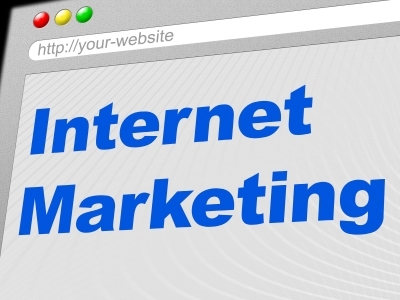 Today with online marketing, conversion rates are better. It’s common to see conversion rates of 5-to- 10 percent since prospects don’t have to fill out paper forms and mail them back to someone. In today’s online world, you can enter your name and other information into an online form, put in your credit card number and you are ready to go immediately. 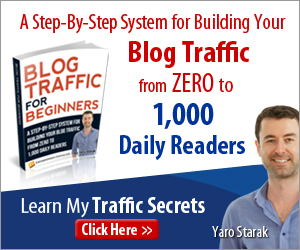 You typically gain access to online training, blogging tools, capture pages and other strategies to help you attract leads to you. Higher conversion rates means that you have a greater chance of getting into profit. Back in the good ole days, the goal was usually to just break even the front end with your marketing efforts. Although that’s still the goal, you can actually perform substantially better. With today’s MLM funded proposal system, creating a potentially lucrative added income stream is a reasonable target. The Funded Proposal of Today is Customizable for your Prospect. Back in the day, a funded proposal system had no other outcome but to join the MLM company of the person sending the information and use the same manual labor system. Today, we have the best funded proposal system that can be easily customized to support and promote any MLM business. Think about it, this option greatly increases conversions, putting more cash in your pocket. This funded proposal system used by thousands of marketers works because you learn how to create your own list of leads and prospects. The high quality leads that you learn to generate yourself will be of higher quality any other mlm lead generation program. Like buying leads for instance! What a waste of time and money! Click Here NOW to Take a Look at the same system I use! The MLM funded proposal is the best way to build your Network Marketing business. 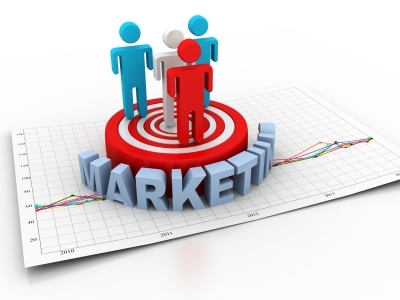 You can decrease your marketing expense and turn your efforts into a new profit center. I highly recommend to take advantage of a proven funded proposal system that works. PS. 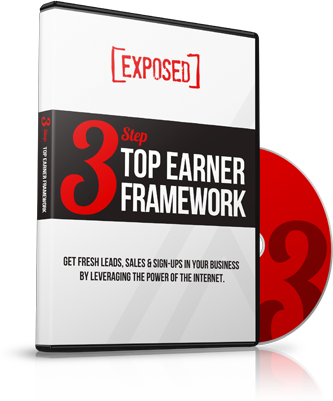 – Check out a proven funded proposal system to attract leads and profit. Click Here NOW.